Gift cards can offer a convenient raffle prize for team outings. We see them handed out for a job well done, on special occasions, and birthdays. Unfortunately, a minority of employees can exploit gift cards to “reward” themselves at the expense of their employers. For example, five days before Christmas, an employee at a Fortune 200 manufacturing firm we’ll call Carol found herself at Walmart with all the other last-minute shoppers. 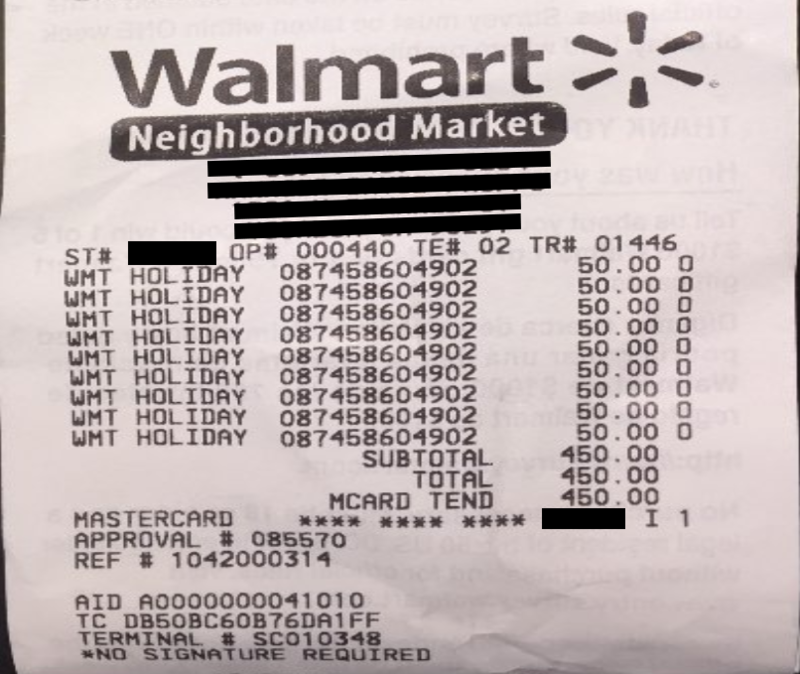 Her boss had asked her for a small favor: To pick up some $75 gift cards for the team’s holiday lunch the following day. On December 29, Carol expensed the $450 in gift cards bought with the corporate travel card. Her boss promptly signed off on her expense report. No problems here. Receipts are, at best, a weak financial control that can blind you to the fraud or misuse in front of you. Carol submitted “valid” receipts with three expense reports. However, the purchases themselves were fraudulent. However, what Carol did next would have surprised even her closest co-workers: She submitted another expense report with three valid sales receipts, each for $450 in gift cards that she had bought the same day with the company purchase card (P-Card). A different department manager signed off on these P-Card purchases. He was none the wiser, even with the itemized receipts attached to her report, and therein lies the problem. The two managers only saw the individual expense reports submitted to them for approval, not the bigger picture, and they were approved without a second thought. The travel expense management (TEM) system never flagged any of these purchases as suspicious. 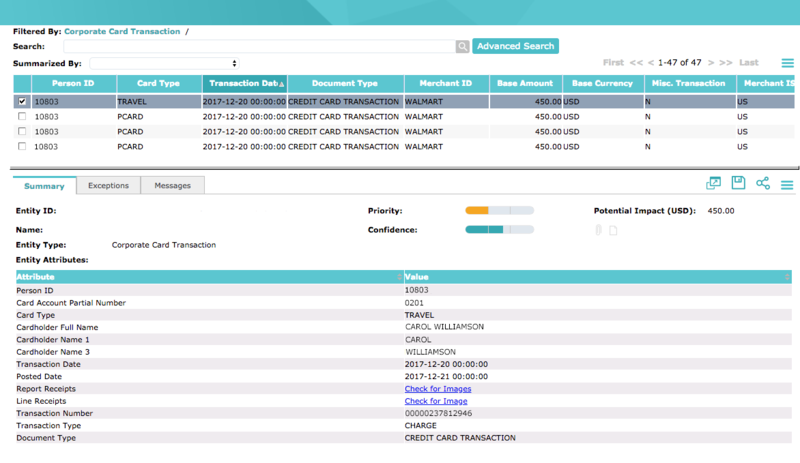 A TEM system will only find errors, duplicates, or low-level policy violations on a single expense report – not fraud or misuse occurring across time and involving multiple purchases, expense categories, payment types, and so on. Oversight detected Carol’s fraud scheme, which involved multiple expense reports for gift card purchases totaling $1,800. In all, Carol stole $1,350 in holiday gift cards purchased with the company P-Card. Carol’s holiday gift card fraud scheme would have stayed hidden forever were it not for the fact that her company had implemented Oversight’s Insights On Demand®, an artificial intelligence-based automated risk management and compliance monitoring solution. When a shared services analyst we’ll call Richard came back from the holidays in January, Carol’s gift card purchases were flagged in Oversight as high-risk transactions. Using the Oversight workbench to review further detail, Richard figured out that $1,350 of the $1,800 in gift cards was fraudulent. “Richard” discovered all of Carol’s fraudulent gift card purchases. In recent years, many companies have been rethinking their gift card policies after uncovering fraudulent transactions like Carol’s that had slipped past their expense management systems. For example, one of our clients set up hard rules around gift card usage, requiring a signed affidavit outlining what the gift cards were being used for and who was going to receive each gift card. As a result, the number of gift card purchases has dropped significantly, because employees know the company is looking more carefully at these purchases. Another Fortune 50 firm banned gift cards for employee recognition. However, they allow spot bonuses based on a set dollar amount, that can be made on their corporate card. These purchases are then designated as “spot bonus” as the expense type and can be monitored and tracked. Based on our work with hundreds of Fortune 2000 companies, we’ve compiled 12 ways to strengthen your financial controls on gift cards. Ban the use of travel cards to buy gift cards for employees and clients and require that only purchase cards are used for this purpose. Put restrictions in place that allow only certain kinds of gift cards at specific set dollar amounts to decrease the ability for employees to sneak in gift cards to their own favorite store. Require employees to document each gift recipient and the purpose of the gift on expense reports. Implement policies requiring extra approval authority levels for gift card purchases. Direct employees to only order gift cards through a specific corporate-contracted vendor, with the appropriate financial controls and documentation rules in place. Replace the use of gift cards for employee recognition with spot bonus awards paid out through payroll, with the proper taxes applied. Create a program for employee recognition, replacing gift cards, that allows for meals or outings to be provided for employees who meet certain goals outlined by the company or department. Give company swag and giveaway items to employees in lieu of gift cards. Recognize that receipts can be altered or falsified. They are, at best, a weak financial control. Strengthen your policies and procedures to ensure receipts don’t blind managers to the fraud and misuse of gift cards occurring in plain view. Look out for gift cards by other names. Walmart gift card may be obvious, but don’t forget about Starbucks and other vendors who encourage gift card reloading. Your travel expense management or ERP system isn’t designed with the analytics needed to mitigate risk, so they won’t catch most fraud and misuse. Use an artificial intelligence-based automated risk management and continuous compliance monitoring system to search for, and flag and resolve suspicious and out-of-policy transactions. 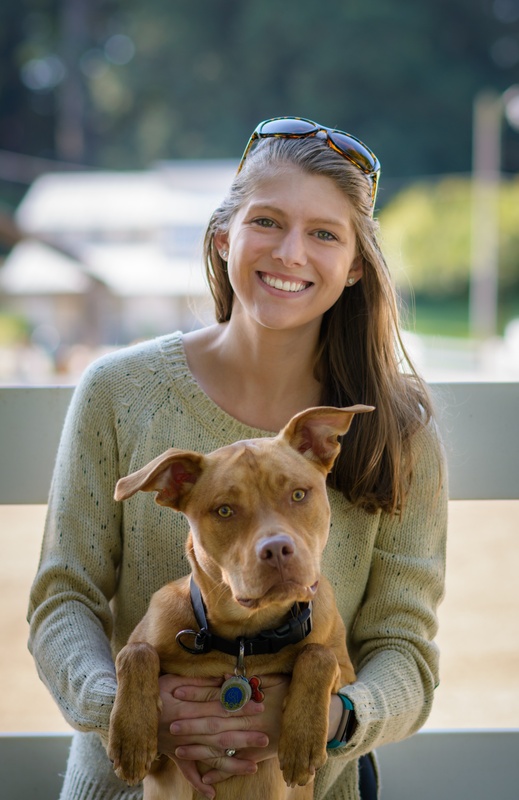 Lizzie Colville works as an Implementation Consultant with Oversight Systems, alongside her dog Motive. In her free time, she leads dog obedience and dog sport foundations training classes.